This month I’ve been giving my skin some extra lovin’ so I decided to share all my newest skincare favorites for this month’s Sona Selects. And believe me, I know how easy it is to neglect your skin. There’s not enough time in the day, you’re too tired, it’s too cold, skincare is too expensive… I’ve heard it all. But I’m telling you guys, caring for your skin is so so so important. And with a few easy products like sunscreen and a great face wash, taking care of your skin can be super easy! As someone with acne-prone skin, I’m a huge fan of clay masks. I love this one from Fresh because it unclogs and detoxifies my pores in just a few minutes, leaving me with ultra-clean skin! Trust me when I say it’s that good. 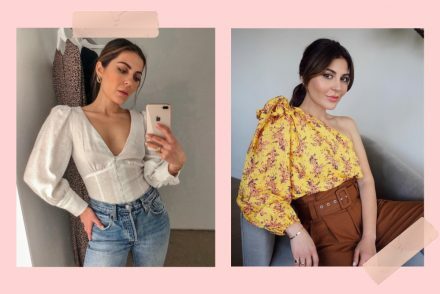 No, it’s not just another pretty Instagram trend. The jade roller is actually the real deal (detailed blog post coming soon). It works to de-puff and firm the surface of your skin and also increase absorption of your skincare products. Pro tip: pop it in the freezer to reduce overnight swelling in the morning! Not a fan of sun damage and wrinkles?? Then you most definitely need to be using sunscreen every single day. 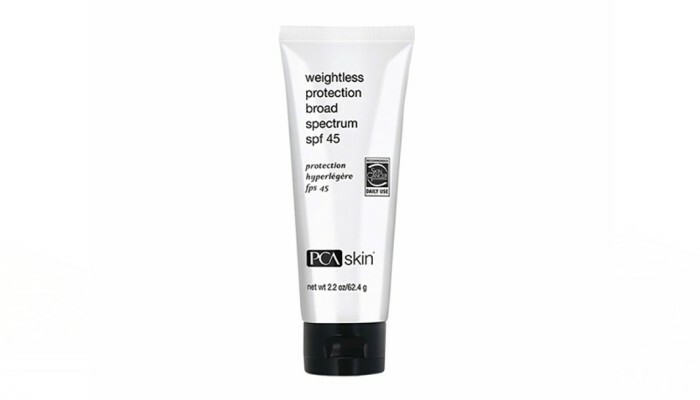 This one from PCA skin is a great pick for acne-prone skin because it’s non-greasy and won’t break you out! It has a foamy consistency and feels super lightweight on the skin. If your skin is on the drier side, make sure to moisturize very well before applying! In all seriousness, I didn’t think I was going to love this face wash as much as I do. Seriously, obsessed is an understatement. 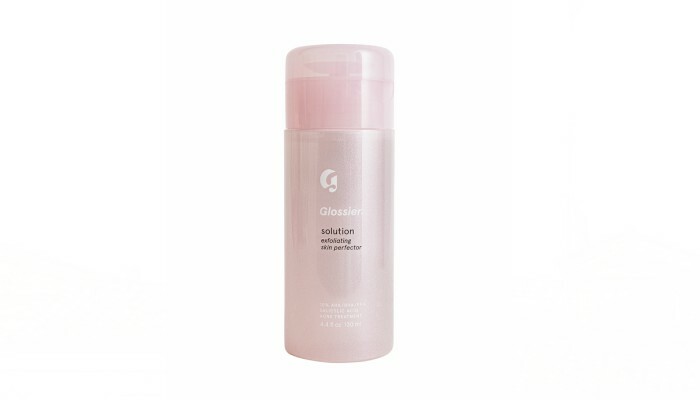 I’ve been using the Glossier Solution for over a month now and have definitely seen a difference in my skin. It’s great acne-prone skin because it deep cleans and exfoliates the skin, tightens larger pores and smooths out the texture of your skin. 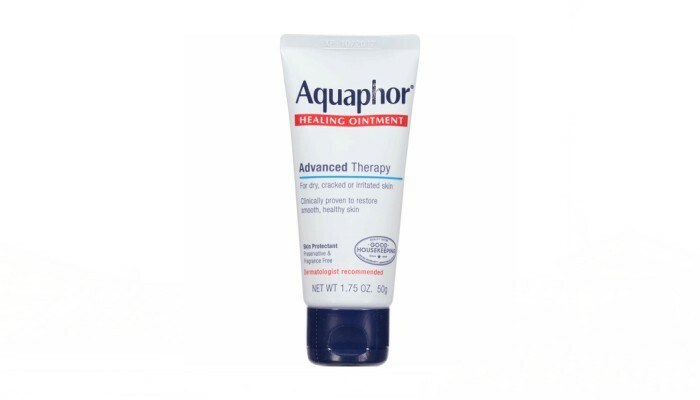 If I had to choose one product I couldn’t live without, this healing ointment from Aquaphor would probably top the list. I use it on my lips, around my dry nose and anywhere else my skin needs some extra hydration. I definitely recommend keeping one at your bedside, in your purse and in your car (mini ones available on Amazon here). When it comes to hydrating my skin, I try to show my body the same love I show my face. 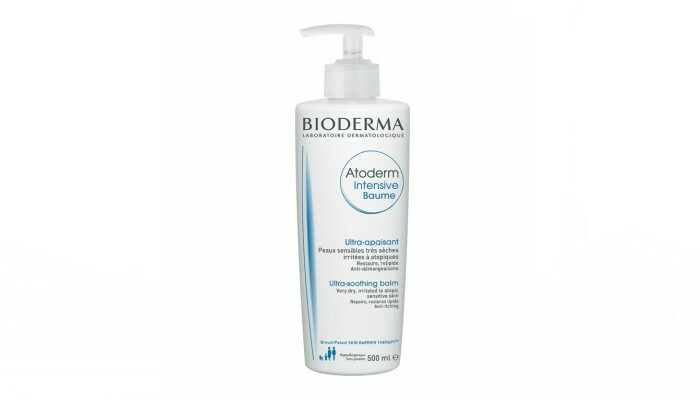 I keep this body lotion from Bioderma on my nightstand so I don’t forget to moisturize! When my skin is feeling extra dry, I mix my body lotion with a few drops of oil (I’m super into this rice dry oil from fresh). Bonjour Beautiful! Another wonderful post on skincare. I really love ? the Fresh mask skincare product. They are really one of the best out there. ???? Merci for sharing your ideas. I have been loving my moisturizer i.e. La roche posay effaclar duo plus, it’s a great make base too. Omg I love the Fresh clay mask, I just can’t get myself to buy it (it’s so expensive ?) but every time I go to Sephora and Nordstrom I always and mean ALWAYS get samples lmao. It’s such a miracle worker! I’ve been meaning to try Glossier! I think I just might! Honestly, I am LOVING that Glossier solution right now. I can’t stop raving about it! 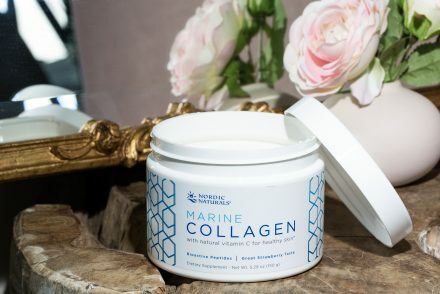 Love this Maureen, you sound like a skin guru! Sunscreen is definitely a must-have, love this brand too! 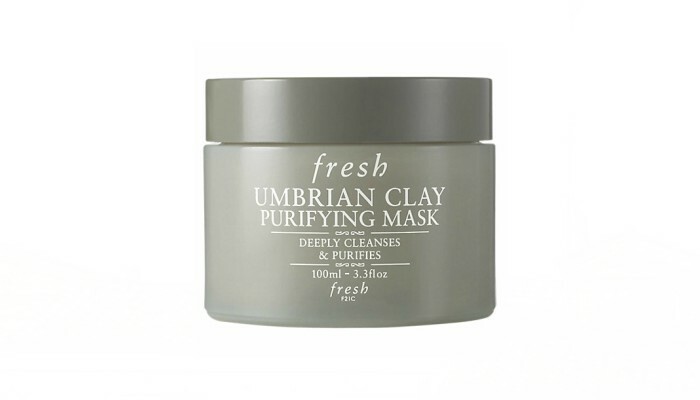 I really want to try the fresh clay mask. I have acne prone skin so I’m always looking for something that will help limit the breakouts. I’m also on the hunt for a daily sunscreen. I was just reading how that’s one of the number one things we should be doing is applying spf everyday. Hey love, I can’t say enough how important wearing sunscreen is! It is such a great protector for the skin, even if you have SPF in your moisturizer! Also, I definitely recommend the clay mask, obviously. :) Treat yourself! i am SUCH A SKINCARE FANATIC! i keep telling you to try the ordinary skincare products so i’m waiting for you to either post, snap, or insta it one day haha. also could you POSSIBLY if you have time do a list of your favorite products from the ulta 21 days of beauty sale? I actually use aquafor constantly during the winter! its a lifesaver! and that facewash looks and sounds incredible so i might have to pick it up! Nice post, thanks for the recommendations. I am actually super lazy to put moisturizer on my body so after my shower I will apply sweet almond oil still with yet skin. It works great as a moisturizer and does leave residue. Need to try square soon..
For my birthday my mom got me a gift set from L’Occitane of their Almond fragrance products. The body lotion smells so good! I love to put it on and then immediately get dressed so that my clothes then smell like almond. My favorite product for my face is my sunscreen! Because it keeps me looking young! I use SkinMedica Total Defense and Repair. Yumm, that almond scent sounds so nice. You got a good thing going! 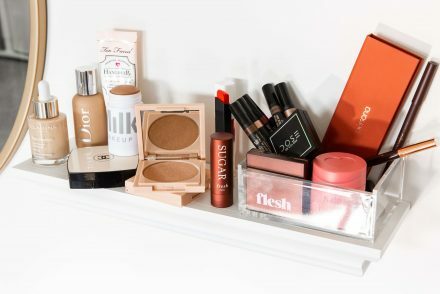 My acne prone skin and I are so interested in all these products! I’ve been so skeptical about jade rolling, but so many people have told me that it’s legit, so I want to give it a try. I could definitely use the depuffing around my eyes in the mornings. My fav face mask is H2O+ Beauty’s Matcha Detox Mask! The jade roller sounds very interesting ? I will try to find it here in Germany and will give it a try. So wish me luck!? Cant wait for you’re video today…. 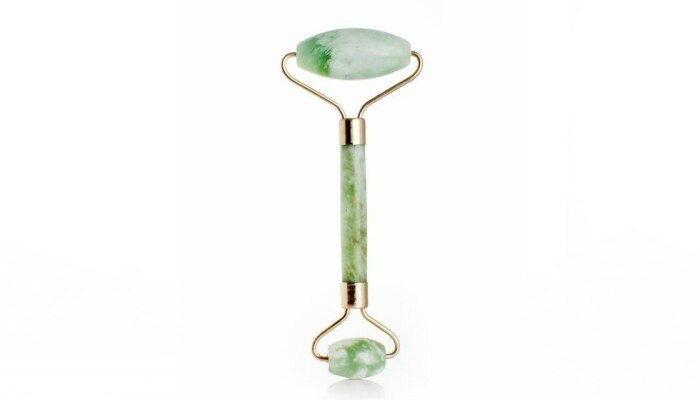 Hi love, I am so excited for you to try the jade roller. Let me know what you think! I love the bioderma balm. My son has eczema and I use it on him since it’s so hydrating and mild. I’ve never try any of those products but I intend to try them !!! Weather is changing here. So it’s a mixture of both winter and summer. My skin is getting dry especially lip and nose area. For lip’s I’m using a balm which contains coconut oil and it hydrates my lips so well. This Aquaphore is a must have for me these days. Gonna buy it ASAP. I wanna so try that jade roller.. I wanna wait untill the detailed blog post before I buy it though!!? Since seeing you stress the importance of SPF in a daily routine, I’ve started using The Body Shop’s Skin Defence that has SPF 50 protecting the skin from both UVA and UVB. Plus it’s the only moisturiser my skin absorbs fully. It’s transformed my skin!!!! hi sona, i have a question its related to skin care- i do have acne prone skin but most of it is from moving Vegas and the weather condition isn’t working well for me, the problem is now i have scaring from acne and i cant seem to get rid of it, what should i use? i have essentially dry skin but its mix to dry to very dry depending on the weather. i feel i can related to you because as a regular follower of your posts and you tube channel, there are few things that work for you and have also worked for me, i feel i can relate to you more. i will really really appreciate your response, i am desperate here haha!! my priority is my skin care before makeup for sure and i kind of want to go without makeup and see my skin beautiful. one more thing, is there anything i can use to cover up more obvious scars, without using foundation or bb creams. I have combination skin and it’s acne prone. I have a lot of congestion due to the climate we experience in Michigan. So far I am obsessed. Have you tried any of their products ?